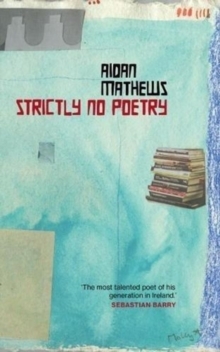 In this, his first collection of poems in fifteen years, Aidan Mathews brings together the sacred and the profane, playful and profound, the iconic and the everyday - illuminating the variousness and commonality of human experience. 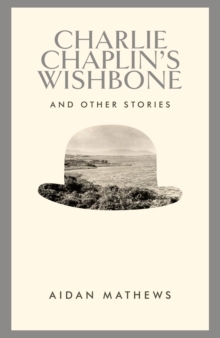 These poems wear their erudition lightly: dazzling us with their fresh observations, the strangely intimate details ('mice among the breadcrumbs of the Last Supper') and a fluid, metaphysical wit that can link a saint's matyrdom to a Sunday roast. 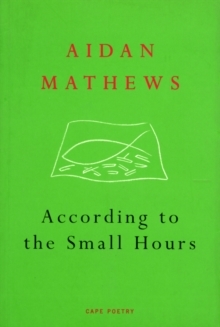 Mercurial, passionate and always surprising, According to the Small Hours is a triumphant return to the form.